our ability to digest it. The closer the amino acid profile of a food protein in resembling the structural profile of the human protein, the higher will be the nutritional value. 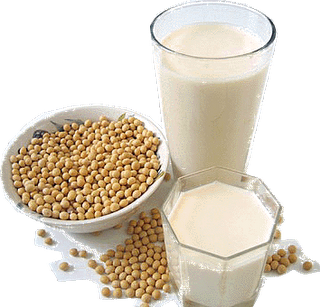 Soya bean is the richest in nutrients among all plant proteins. Its nutritional value can be as high as that of animal protein. In fact, the genetic structure of soya bean is the closest to that of human amino acids. In other words, it provides a full spectrum of the "essential amino acids" needed by the human body, making it an ideal source of "premium grade protein". If you don't consume enough proteins daily, Jia Hor Instant Soya Protein Powder is an excellent supplement. Click on this link to discover How To Choose A Good Quality Protein. 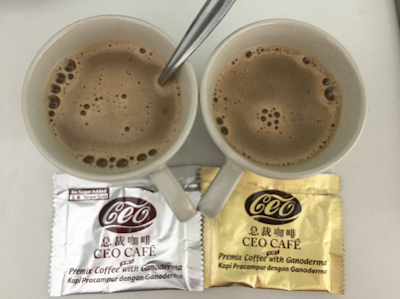 Please email me at laifuiping@gmail.com to buy Jia Hor Soya Protein to experience for yourself its benefits.